Jean Paul Levesque, chief of the Thunder Bay Police Service. The Ontario Provincial Police (OPP) have charged Thunder Bay’s police chief with obstruction of justice and breach of trust. 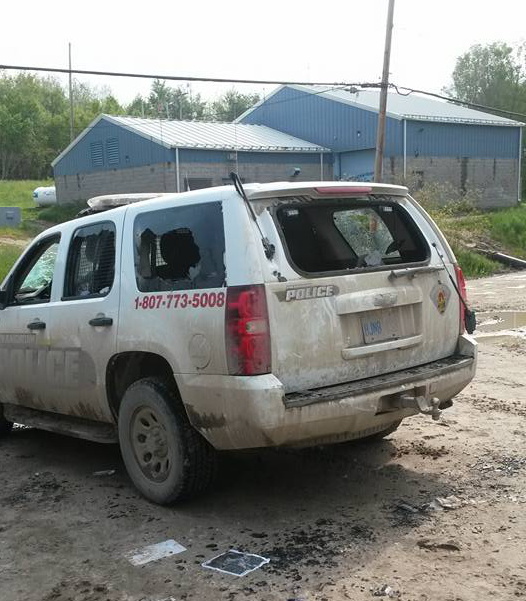 Provincial police have arrested and charged eight people from Pikangikum First Nation in northwestern Ontario, after a protest last month destroyed three police vehicles and left officers barricaded inside their detachment. Four adults and four young offenders were arrested and charged on July 7 or July 8 with a variety of offences. 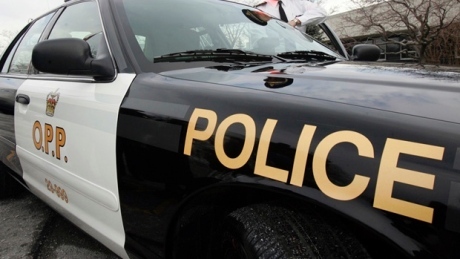 A 30-year-old woman is facing charges of assault a peace officer with a weapon. Other charges include break and enter, mischief and breach of probation. PIKANGIKUM FIRST NATION, Ont. – Three police vehicles and the remote reserve’s police building were damaged during a violent protest following an officer’s altercation with a community member. 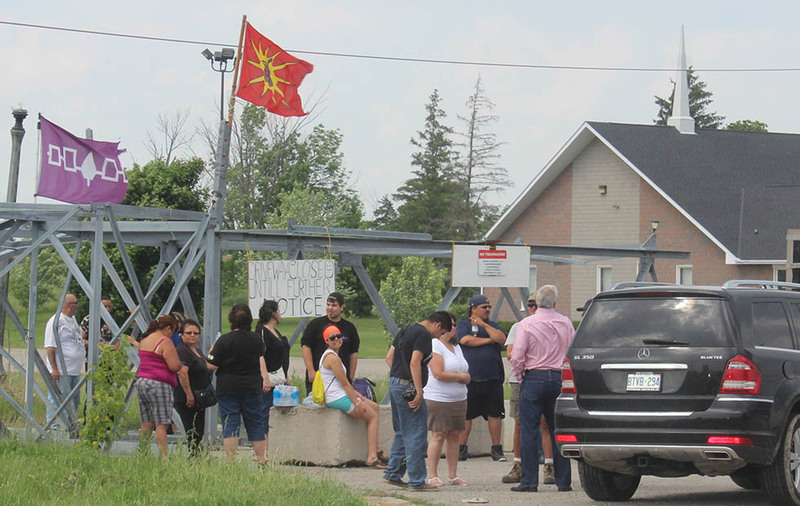 About 200 members of Pikangikum First Nation demonstrated outside the community’s police headquarters on Saturday. 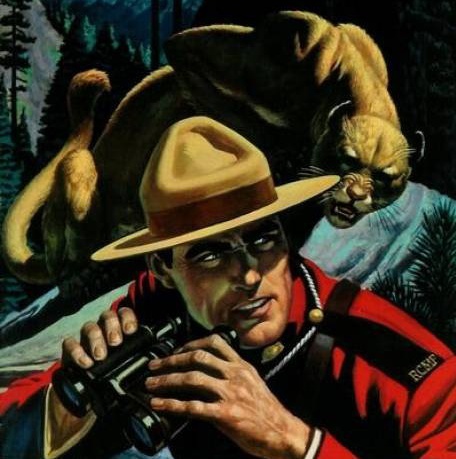 OPP Sgt. Peter Leon confirmed the incident began when a Pikangikum Police officer used a stun gun on an individual who was interfering with an investigation. “Later that day a group of community members who were upset with the actions of this officer began what was a peaceful protest out front of the Pikangikum police service building,” he said. The scene at Kanonhstaton after incident with Gary McHale, June 2014. CALEDONIA – Monday night, in camera, Haldimand Mayor Ken Hewitt and his council ordered the blockade put up to protect the Kanonhstaton land in Caledonia, to be removed ASAP. Claiming the order was only to clean up the appearance from Highway #6 and to make the site “accessible to emergency access,” Hewitt insists that it was not council’s intention to cause any undue stress to anyone. The same Conservative government that dismissed a federal inquiry into missing and murdered Indigenous women as too costly, has allocated $91.7 million over five years in its budget for a high-tech surveillance operation along the Quebec-Ontario border with the US in order to find and shut down Mohawk-run underground tobacco operations. The funds were set aside specifically for a “Geospatial Intelligence and Automatic Dispatch Centre,” which will rely on a number of different and costly surveillance technologies. Tyendinaga Mohawk Shawn Brant (2007 photo). 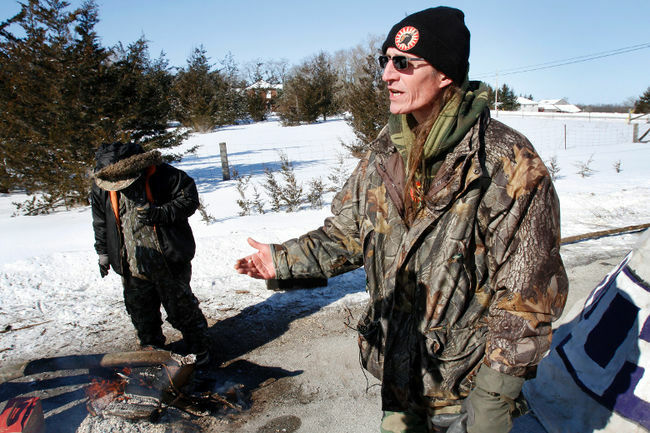 From March 8, 2014, confrontation at Tyendinaga Mohawk Territory. Posted by wc nativenews on Youtube, from APTN. 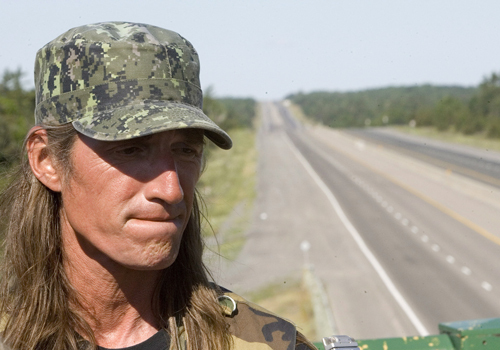 Shawn Brant, one of the Tyendinaga Mohawks arrested on March 8, 2014.